Don't go at it alone! Our service professionals are the best in the business! 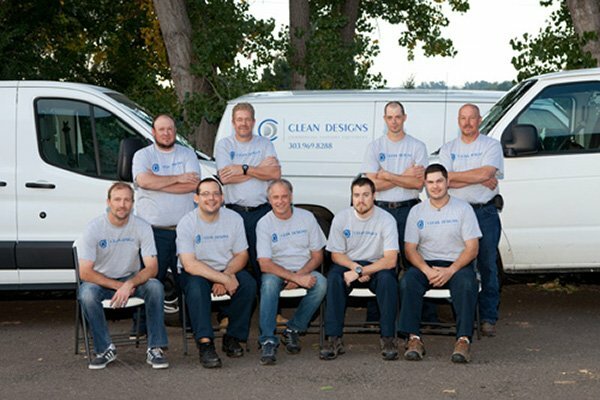 Clean Designs Professional Services team can help fix your equipment and perform routine maintenance. We also offer service schools so you can learn from the pros. Need help designing your laundry room? 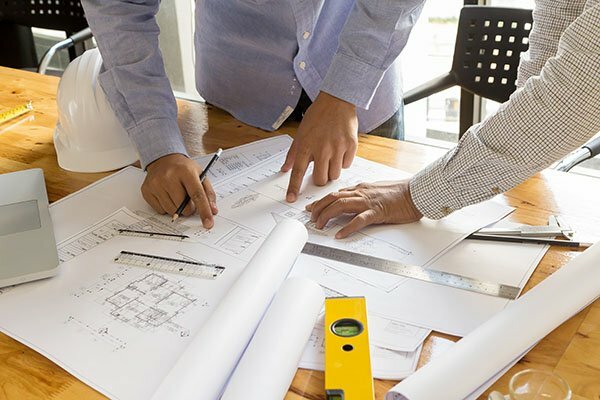 Our experts can make sure you make the most efficient use of your space. Want to talk to an actual person? We love answering questions and helping businesses succeed!